Oregon City will be "Where the Wild Things Are" over spring break. Barratt Miller, Oregon City children's librarian, is gearing up for what could be another extremely popular spring-break theme based on the classic illustrations and story by Maurice Sendak. 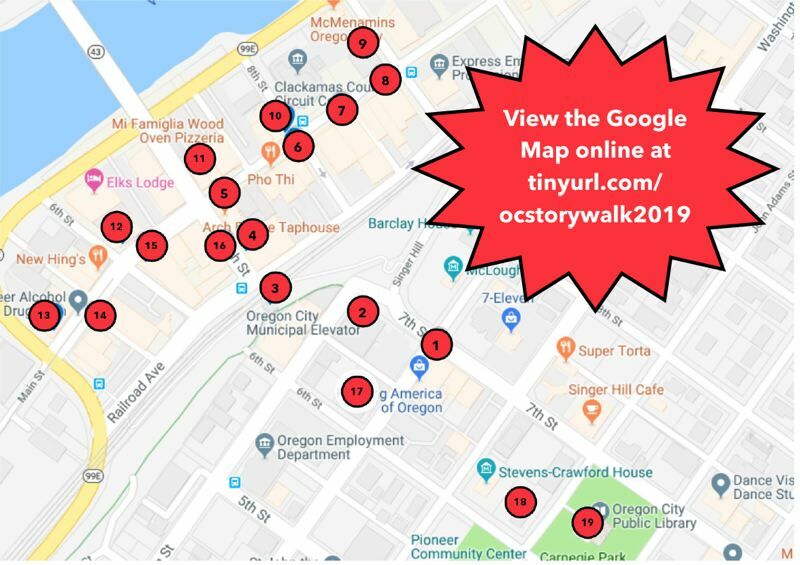 Among the "Wild" events planned by the Oregon City Public Library is a Storywalk, in which participants pick up a map of downtown showing locations that have posted pages of the book. By the end of the approximately 30-minute walk, kids will have read the entire book and can return to the library for a prize: a pencil, eraser or rubber duck tied to the theme. 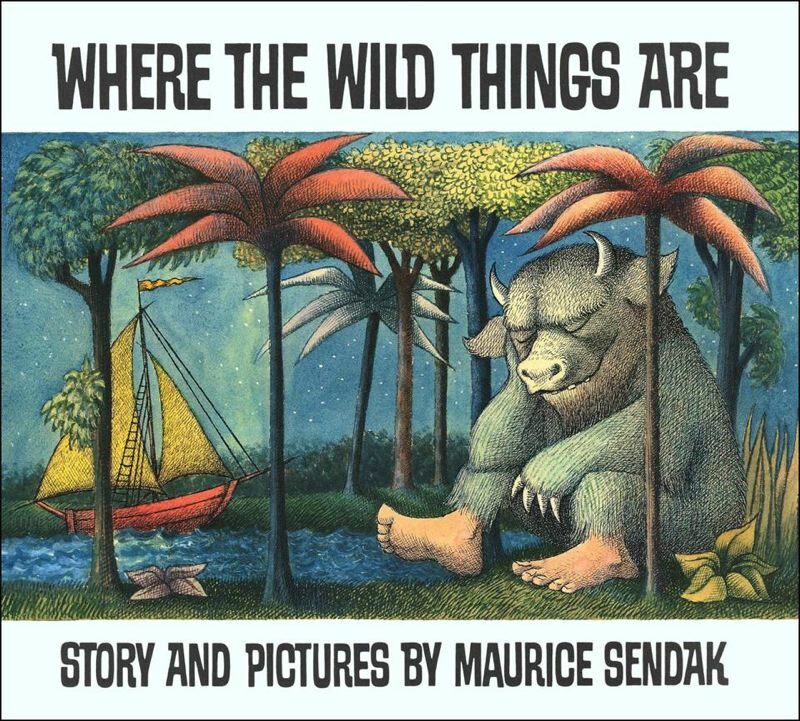 "Where the Wild Things Are" features a boy named Max who is sent to bed without his supper after wrecking havoc while dressed in a wolf costume. His bedroom undergoes a magical tranformation, and he sails to a mythical island inhabited by Wild Things. They dance together before Max, disappointing the Wild Things, decides to return home, where he finds hot supper waiting. Last year's "Alice in Wonderland" theme was by far the library's most popular Storywalk event so far, Miller said, with 200 participants, compared to about 50 in previous years that were not timed with spring break. Miller added that an "Alice"-themed photo booth last year was "really enjoyed," so a "Wild Things" photo booth is planned in the lobby throughout spring break, March 21-31. "I'm not sure if it was the timing or the story that made us so popular last year," Miller said. "It will be interesting to see what happens with the 'Wild Things' this year." Oregon City library's second-annual theme week for spring break will again include two family events, which 150 "people of all ages really loved" last year, Miller said. "It was a great way to bring families together during the break — literacy, exercise, bonding and a chance to connect with local businesses." Oregon City's Art Lab at 2:30 p.m. Wednesday, March 27, will be a paper bag-puppet extravaganza with various craft supplies on hand so participants can make their personal "Wild Things." At the Wild Rumpus Party at 1:30 p.m. Thursday, March 28, kids 12 and under are encouraged to crown themselves "king of all the Wild Things" and let the wild rumpus start. First they will decorate paper crowns and then participate in a dance party to get all of their wild impulses out before spring break ends. "It's a great way to shake off some of that pent-up spring break energy," Miller said. This year librarians hope to repeat or exceed the success of last year's theme week and decided to try a book that is shorter and more approachable to younger readers. Miller said it was a lot of work to shorten "Alice" in a way that made sense for the Storywalk. Miller said the 338-word "Wild" story speaks to a wide range of ages, "from little kids with Max-like tendencies to adults who have fond memories of reading the story as a child." Oregon City Library's Kanopy subscription includes an animated read-aloud version of "Wild Things" to share with everyone. "The great thing about the Storywalk format is that people can participate any time during spring break," Miller said. "If it's raining really hard or you have another one-day-only opportunity, you can do the walk later." Miller credited the Downtown Oregon City Association with coming on board to help city librarians with the planning this year. Carrie Crook, operations manager of the Oregon City Municipal Elevator, recruited all of the downtown local businesses on the route, which was a huge help, Miller said. Pick up maps at the DOCA office, 814 Main St., or at the OC Library, 606 John Adams St.